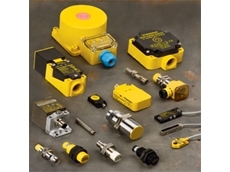 There are many different types of sensor that can be utilised through the electronics industry. 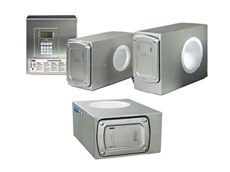 This includes temperature, level, ultrasonic and IR sensors just to name a few. 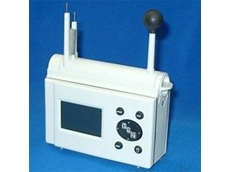 An IR sensor are mainly used for remote control technology – from garage door openers and drones, through to television and PVRs. They use photochips that have a photocell. 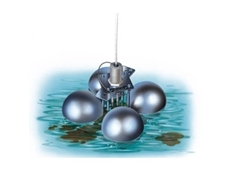 This photocell emits and detects infrared light. 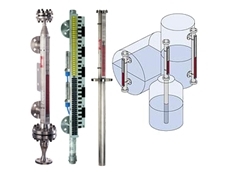 One of the most common sensors which is used to gauge temperature. 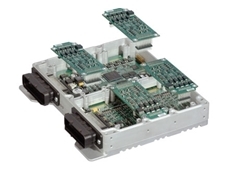 They are broken down into sub categories that can include semiconductor, thermistor and thermocouple. 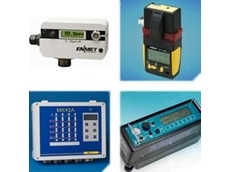 They are used to measure a variety of applications including the temperature of a car, as well as in household appliances such as toasters and kettles. Finally, there is the touch sensor, which as the name suggests is activated by pressure. Touch sensors are also called tactile sensors and are sensitive to touch, force or pressure. 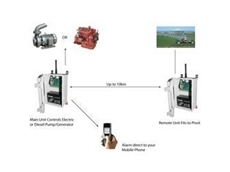 They are one of the simplest and useful sensors. The working of a touch sensor is similar to that of a simple switch.There are several different types of touch sensors including resistance, capacitance and piezo. 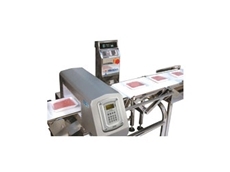 Touch sensors are used in such applications as weighing machines and safety applications. 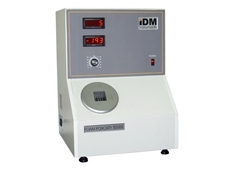 Instrument for monitoring the porosity of flexible cellular polyurethane. 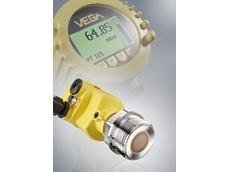 VEGA has completely renewed its pressure transmitter portfolio. Developed it according to SIL standards, the new VEGABAR 80 family is state of the art. 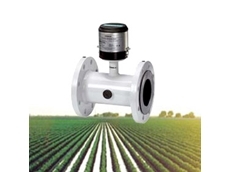 Campbell’s Hydrosense Soil Moisture System is small, simple to use and shows accurate measurements of moisture found in soil. 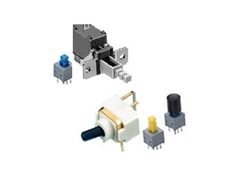 An extensive range of switches from Tenrod with high power circuits and safety standards, perfect for electromechanical applications. 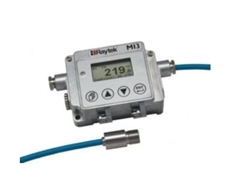 ECEFast's Raytek® MI3 is a powerful two-piece infrared temperature measurement system with miniature sensing head and separate communications electronics. 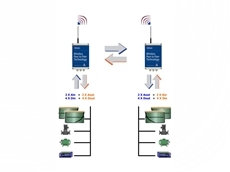 Complete control systems including telemetry for mobile machines. 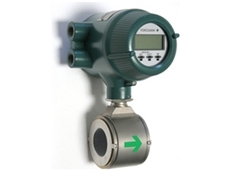 Compact, versatile and precise, Romteck's heat stress monitors are ideal for observing heat stress. 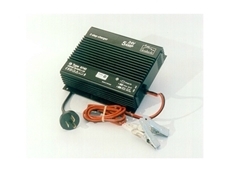 Amtex Electronics has a huge range of battery chargers in stock. Rack mount, four in one and three step battery charges just to name a few. 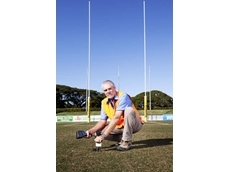 Gas detection instruments provides companies with an efficient and effective gas detection devices to ensure safe work environments. 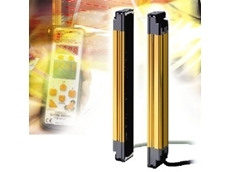 Jola SCHE Floating Electrodes are leak detectors that detect non-conductive fluids on conductive fluids. 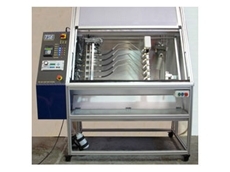 CEIA THS/G21-Series for free-falling products metal detection and quality control. The THS is the highest sensitive and accurate metal detection system for food products with high speed package inspections.